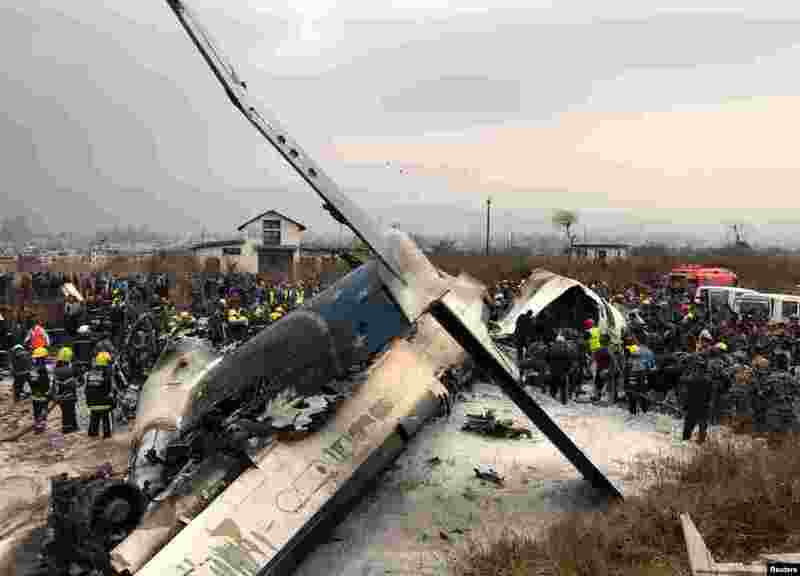 1 Wreckage of a passenger plane from Bangladesh that crashed at the airport in Kathmandu, Nepal, is seen as rescue workers operate at the airport. 2 A health worker administers the polio vaccine to a child during a vaccination campaign on the outskirts of Jalalabad, Pakistan. 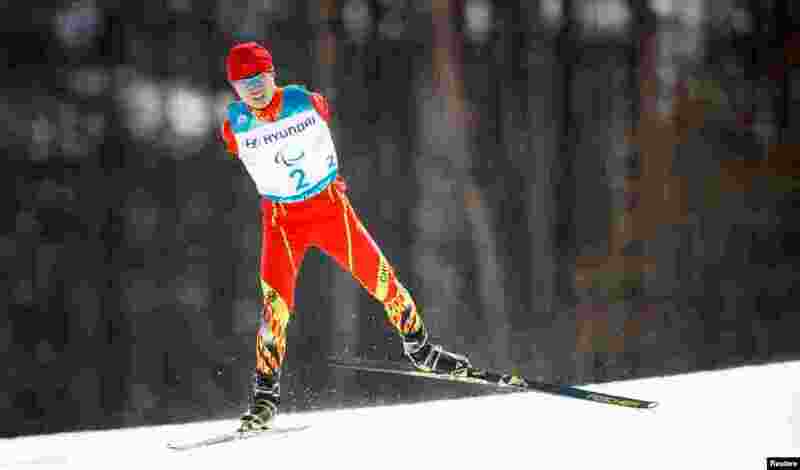 3 Chenyang Wang of China competes in the men's 20km free cross-country skiing event of the Pyeongchang 2018 Winter Paralympics at the Alpensia Biathlon Centre, Pyeongchang, South Korea. 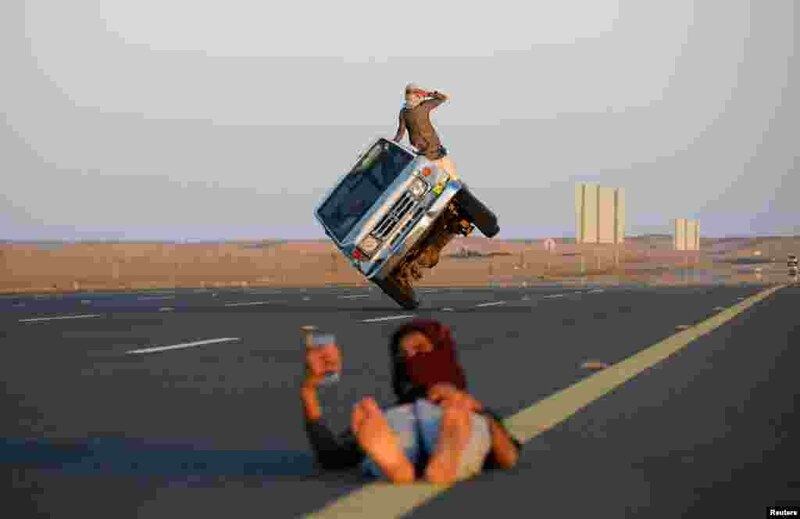 4 Saudi men perform a stunt known as "sidewall skiing" (driving on two wheels) as a youth takes a selfie in Tabuk, Saudi Arabia, March 11, 2018.